Harpreet is a dual qualified barrister. He was called to the bar in India in 1999 and in England & Wales in 2006. Harpreet regularly appears in courts across the country and is frequently instructed in particularly complex cases requiring creative and out of the box consideration. In addition to contentious cases, Harpreet also regularly advises on transactional and commercial issues. As a qualified Indian advocate, Harpreet also provides seamless expert advice on Indian laws, and representation in Indian courts. Harpreet has been instructed as a single or joint expert for providing reports to courts on Indian law, on subjects including inheritance, matrimonial law, criminal law, corporate law, trust law etc. Advised in the matter of the estate of a deceased person who had property and assets globally, including India. Advised in the case of a testamentary trust set up by the will of an English deceased person in India. Represented the defendants (led junior) in a case concerning the religious nature and ownership of a group of temples in Birmingham, Wolverhampton and High Wycombe. Represented the Part 20 defendants in a dispute over the validity of the election process of the management of the Sikh temple / Gurudwara. Ongoing litigation in India, representing the client who fled India, received political asylum in Germany and now lives in UK. He has multiple terrorism, arms act and other criminal cases pending in India. Represented (led junior) a client in the first ever copy-cat website trial. We don’t have any client feedback for Harpreet Giani at this time. 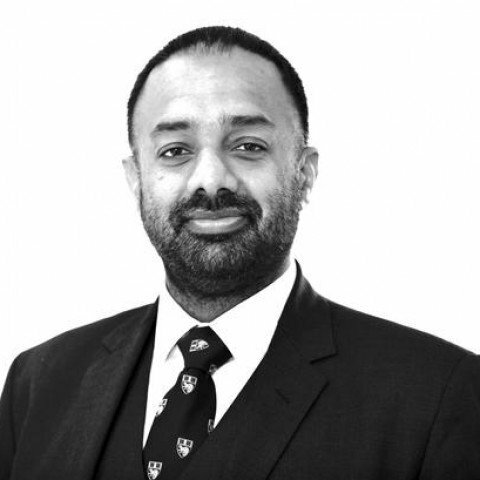 Outside of these key areas of law, Harpreet Giani is always willing to consider any enquiry requiring the experience or knowledge needed to help you or your client. Please call Harpreet direct or the support team on 01823 247 247 if you would like to discuss any aspect of this profile.